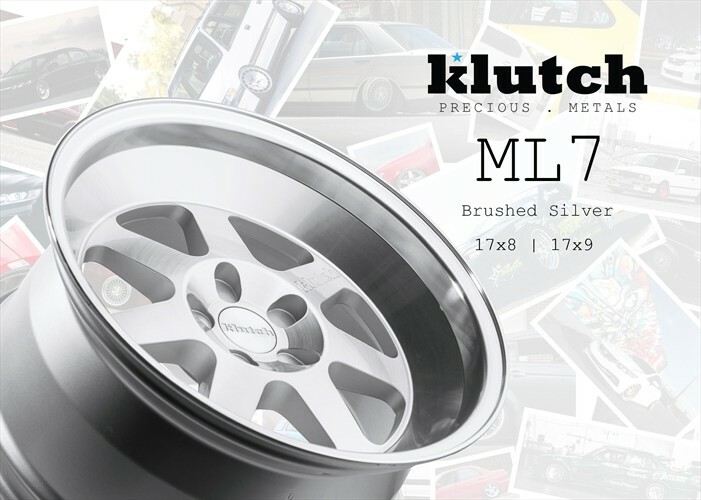 Add a bit of shine to your E30 with these Brushed Silver Klutch ML7s. These will add the perfect amount of shine to to your E30! 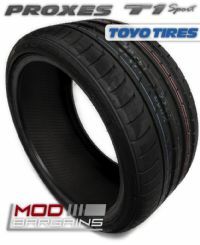 Add some style to your car without compromising that class you love.